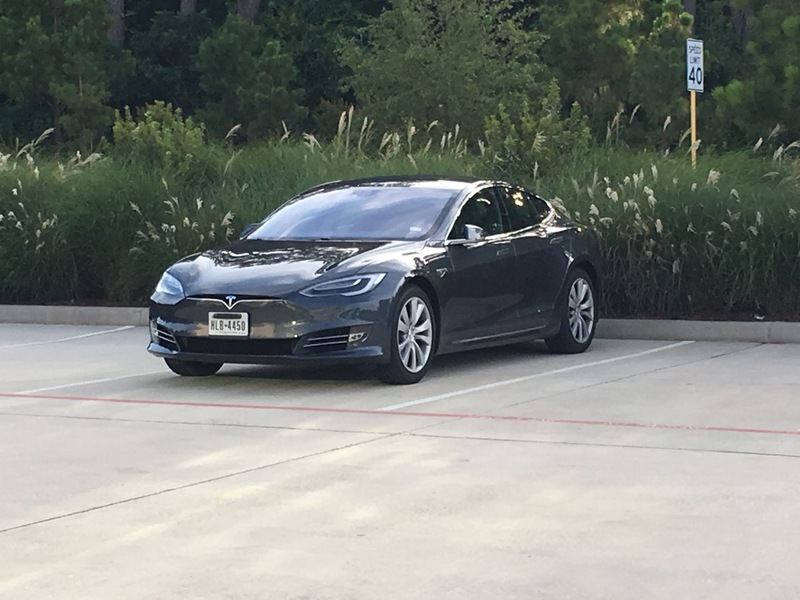 About 45 miles from the Woodlands Tx to the Energy Cooridor in Houston – 35 mile on the new open expanse that is Hwy 99 (Grand Parkway in Houston) and the last 10 mostly bumper to bumper traffic on I-10 east from 99 to Eldridge. And the Tesla Model S make it seem like a breeze. Once I get on the highway the Tesla takes over will full Autopilot mode cruising at my set speed just a tad over the limit. My hands occasionally on the wheel to let the car know I am still awake. Other than that it’s hands a feet off for a comfortable ride. 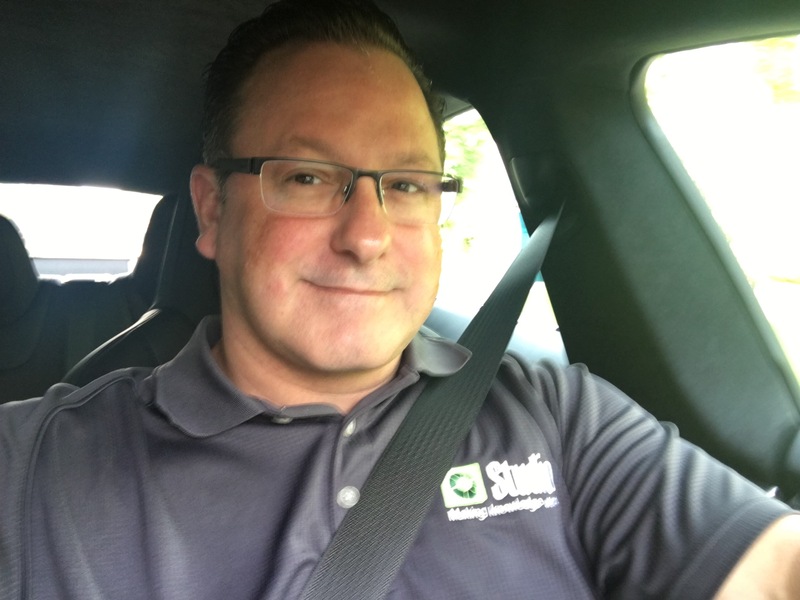 Once hitting the interstate where the traffic piles up and so does the insanity of sloppy drivers and road rage, I take the wheel but let the Tesla handle the acceleration and breaking – making the last leg of the trip almost as comfortable as the rest. I’ve put about 1500 miles so far and saved about $150 on gas (and not having to stop to tank up is a big plus). So I can say, that in my opinion Tesla makes the best car in the market to make a crappy commute somethings you actually enjoy.